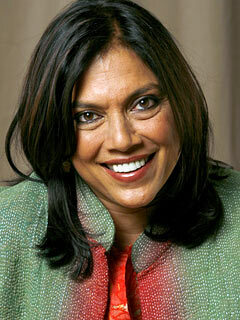 Mira Nair, a highly-acclaimed, Indian-born director, will be producing a film adaptation of Tim Crothers’ book “The Queen of Katwe“. This book was a gripping story about Phiona Mutesi who hails from one of the poorest parts of sub-Saharan Africa. 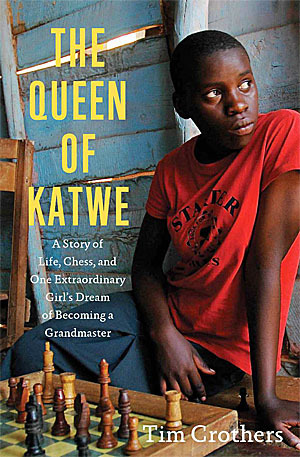 The very vivid account shows how the Ugandan girl from abject poverty found chess and how it transformed her life. It was a story about triumph more than about chess itself. Indiewire.com reports that the movie project for “The Queen of Katwe” came from a web of relationships and amazing coincidence. Known already for her amazing movies such as “Monsoon Wedding,” “Mississippi Masala,” “Salaam Bombay,” she decided on the idea of turning the Phiona’s story and casting her former film production intern, Lupita Nyong’o. The Kenyan actress first met Nair after her father (Peter Anyang’ Nyong’o) mentioned that he had a friend (Mahmood Mamdani) whose wife was a film director. They ultimately met and she began to work with Nair on several productions. 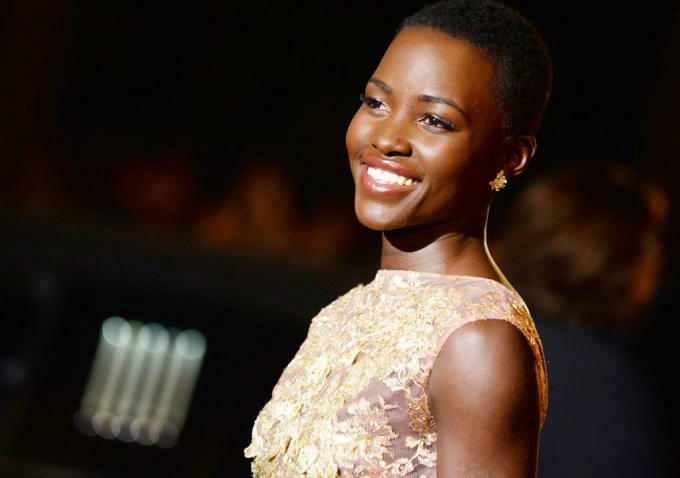 Now that Lupita’s international star has shone brightly since “12 Years a Slave”, she is in great demand and has agreed to star as Phiona in “The Queen of Katwe”. It is interesting that a Kenyan (born in Mexico) will portray a Ugandan in a movie directed by an Indian. This media of historical legacies make sense when one looks at the history of the region during the 50s, 60s and 70s. The movie “Mississippi Masala” (Denzel Washington, Sarita Choudhury) does a wonderful job of dramatizing this period. Most of the chess world focuses so expeditiously on the latest wrinkles of opening theory and the top ten players in the world. So many human interest stories (involving chess) are missed. Phiona’s story is one such story. While most chess players may not appreciate the book’s peripheral references to chess, they may be able to appreciate the human element. This most likely will not be a chess movie of the ilk of “Luzhin Defense” or “Brooklyn Castle” where the central focus is indeed chess. It is a story about a woman who dug herself out of poverty and despair by finding a refuge in the game chess. It was from this avenue that she found an escape and has taken her all over the world. She has been able to represent Uganda in the past three Olympiad tournaments and has extensively toured the U.S. in promotion of her book. There is no stated timeline for the production of this movie, but with such star power headlined by one of the world’s most visible actresses, it could help raise the profile of chess and shed light on other stories. Movies such as “Algorithms” and “The Queen of Katwe” have captured the imagination of the viewers and cast them in a world they had not formally entered. The world of chess needs these types of stories to show the wide appeal of chess. While professional caters to a community of chess enthusiasts, this is where the growth of chess is. It is also through aforementioned stories that viewers will feel the human element. It is also through these channels chess will earn the praise it deserves. PhionavMutesi has repped Uganda, not Kenya, in past Olympiads. I really hope she benefits financially if such a movie is indeed made about her??? ?